NEW SINGLE ‘STUCK ON A LOOP’ OUT NOW! mindful music for the modern world. Paris Hayes is a nomadic American songwriter who lives between her home state of California and Spain. Paris started singing at age 3 and writing songs at age 11, and her passion for composing led her to earn a Bachelors of Arts in Music from Naropa University. 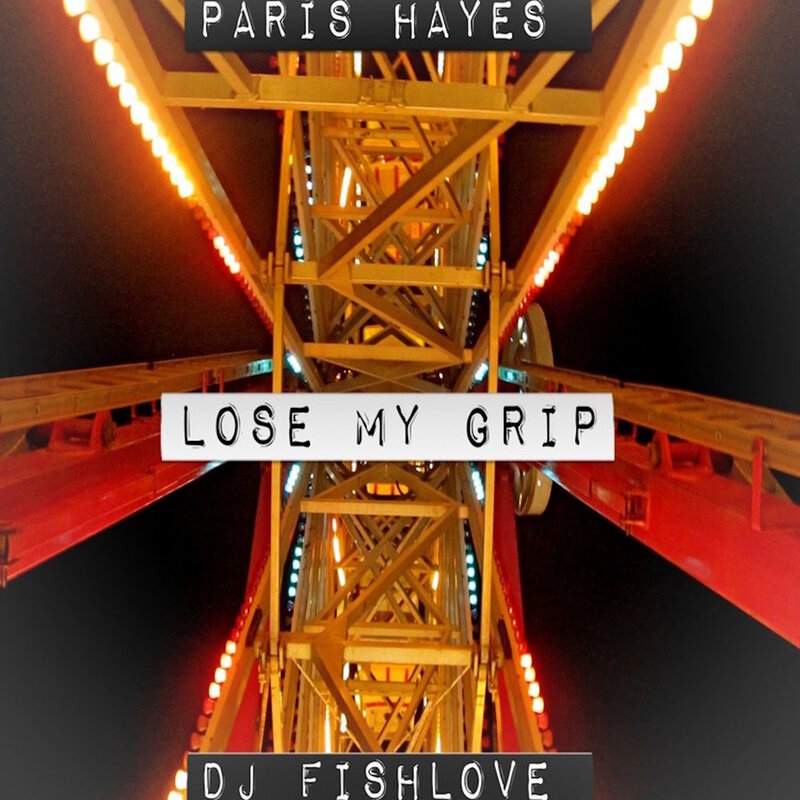 Paris’ singing garnered attention from West Coast underground hip hop icon Eligh of the supergroup Living Legends, who has featured Paris on multiple songs including ‘No Flowers’ and ‘Love ov my Life’, and also co-produced her 2012 breakout EP, Better Woman. Paris is focused on writing songs with conscious and complex lyrics that tell the stories of life we all know and love. With songs that cross genres like modern soul, hip hop, electronic, pop, folk, and even country, Paris is capable of producing truly unique and elevated songs for all kinds of artists.